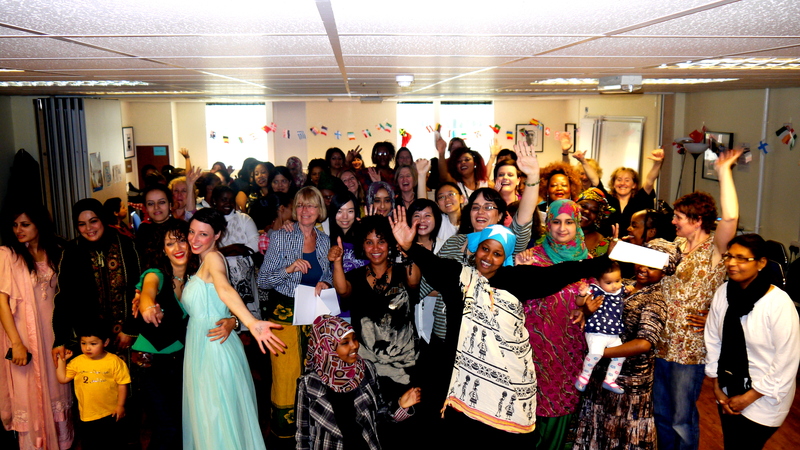 Peace Hub is celebrating Birmingham as a welcoming city, proud to be a place of safety – and you can join the call to make Brum a City of Sanctuary! Asylum seekers are fleeing from persecution in their home country, and come to Britain to ask for safety. At Peace Hub, we want to show that Birmingham is a welcoming city, proud to give shelter to the most vulnerable people, so we are supporting Birmingham City of Sanctuary. They are an organisation of local people calling for an official commitment from Brum to provide safety and to help refugees integrate into the local community. Pop into Peace Hub to find out more about asylum seekers and refugees, take our quiz and pledge to support Birmingham’s bid to become a City of Sanctuary (as an individual or an organisation). All over a cuppa and a friendly chat!